Hacienda Los Mangos PH 2 | NuHome Realty Co. DEVELOPER FINANCING AVAILABLE! Recently completed, this stunning condo is going to blow your mind. You have never seen a unit as tricked out at this. 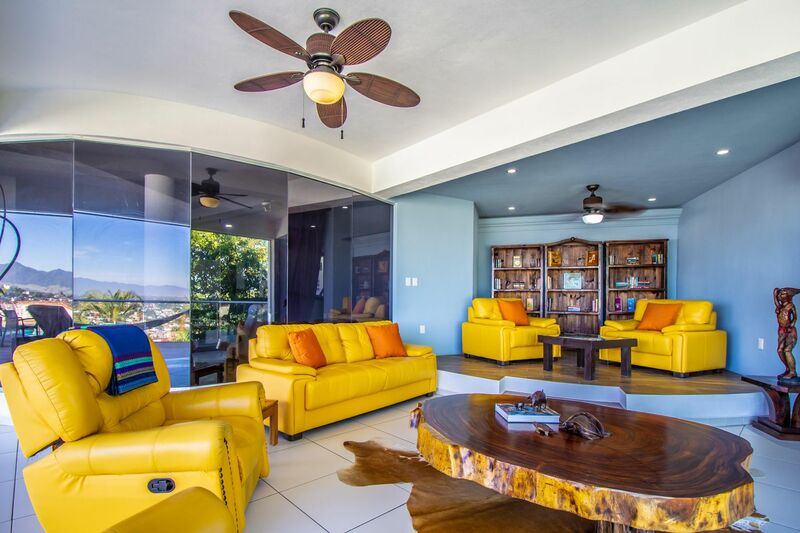 Complete with movie theater, large private pool, commercial sized kitchen, and killer views of Puerto Vallarta and the Banderas Bay. 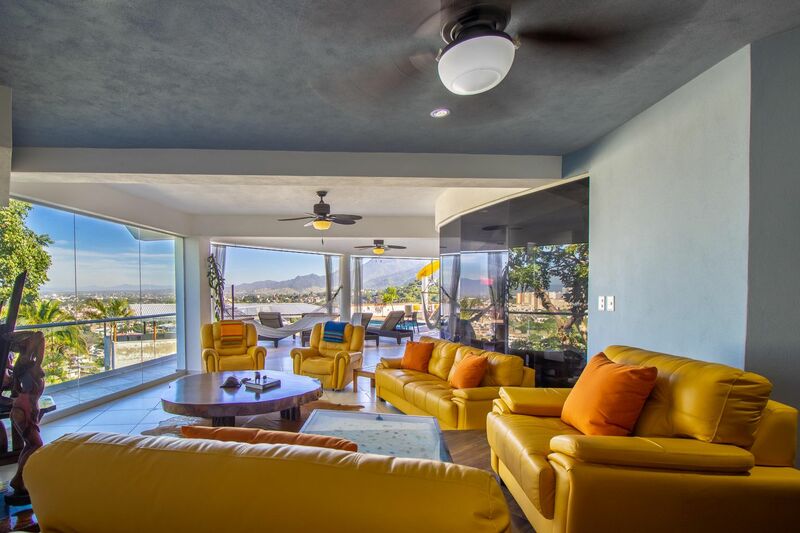 If you’re looking for one of the largest penthouse condos in the entire area, put this property on the top of your list.